NEW YORK, April 26 (Reuters) – Gold and diamond companies including Berkshire Hathaway Inc's Richline Group Inc joined with IBM to develop blockchain technology to track the origin of jewelry and ensure it is ethically sourced, the companies said on Thursday. 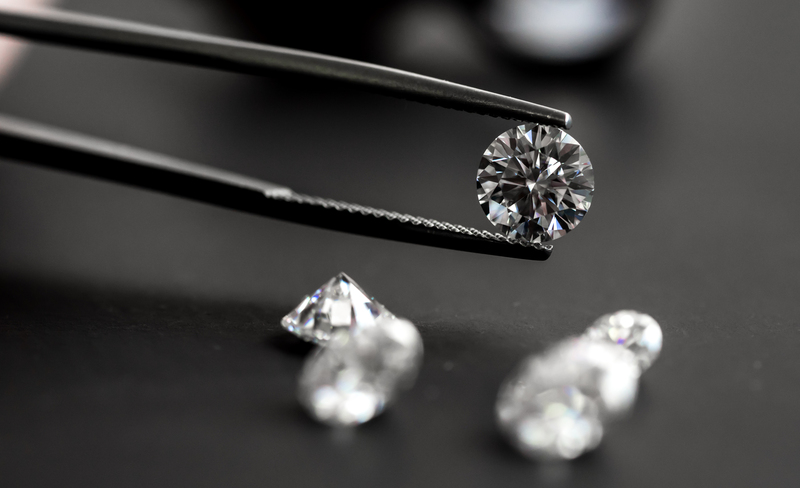 The joint initiative dubbed TrustChain aims to make it easier for consumers to track diamonds and precious metals through the various steps of the supply chain as they become finished pieces jewelry, the companies said. The technology will initially help track six styles of diamond and gold engagement rings and is expected to be available to consumers by the end of 2018, the companies said. Other firms involved in the initiative include precious metals refiner Asahi Refining, jewelry retailer Helzberg Diamonds, precious metals supplier LeachGarner and third-party verification provider UL. Because it makes it easier for multiple parties to jointly create and update tamper-proof records, the firms involved in the project believe it is well suited to securely and efficiently track and prove the origin and ethical sourcing of jewelry. Richline Group had previously attempted to create a similar database using different technology, but the process was still heavily manual and prone to inaccuracies, Mark Hanna, the company's chief marketing officer, said in an interview. "We were always very enamored with it but there wasn't the right platform," Hanna said. "Then along came blockchain." The TrustChain platform was tested last week to track the provenance of a diamond ring across the supply chain. Other companies in the industry have started to explore using blockchain technology. Anglo American's diamond unit De Beers said in January that it aims to create an industry wide blockchain to track gems each time they change hands starting from the moment they are dug from the ground. Companies in other sectors have also been seeking to adapt blockchain help simplify and reduce the costs some of their most data processes. Supply chain management is one of the areas where businesses believe blockchain holds the most promise, as it involves numerous parties and is still very manual. IBM is also working with large food retail companies on a blockchain platform to help track food supply chains and improve safety.